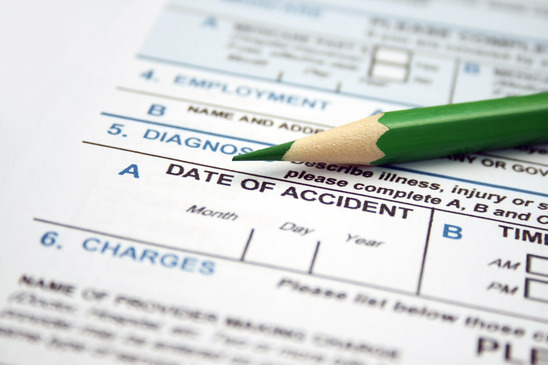 Work injury or workers compensation is more than just being injured on the job. You can gain workers compensation through three means: physical injuries, occupational illnesses, and even mental illnesses. These injuries must limit or stop you from completing your job duties and stop you from finding similar work. Make sure you notify your employer, go to a doctor, and seek legal help once you realize you’ve been limited or stopped from working.